It does not just want to lights up your room, the marketing team of Mountain Dew Malaysia decided to up lights up Kuala Lumpur city by setting up a lightning on landmark buildings. It give a chill how much marketing cost they have spent in order to make an awareness on their newest product. It really cool to see a new carbonated soft drink taking over in term of marketing strategy over Coca-Cola and Pepsi. 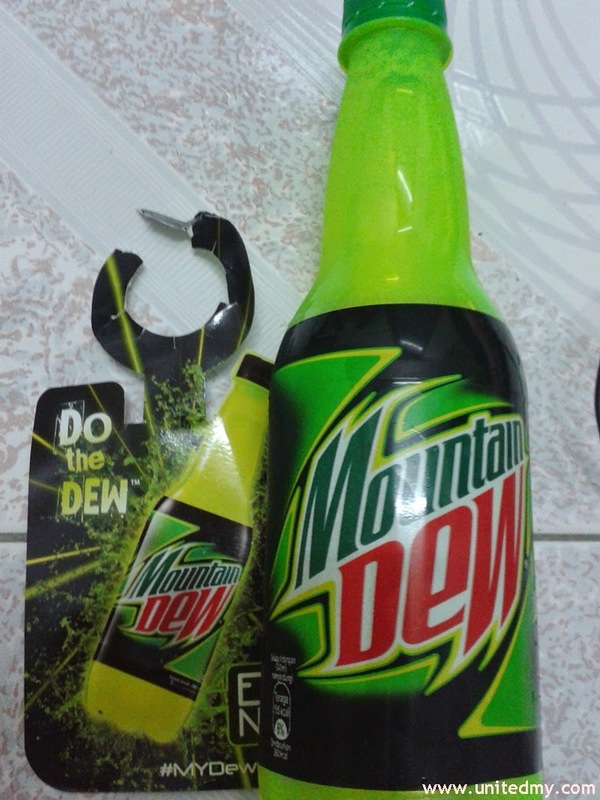 Mountain Dew original flavor is sweet citrus/lemon flavor. Will Mountain Dew take the number 1 spot in carbonated soft drink business ? Certainly in the marketing side, they done a pretty good job and deserve a right spot in carbonated soft drink business. Let neon your room tonight !